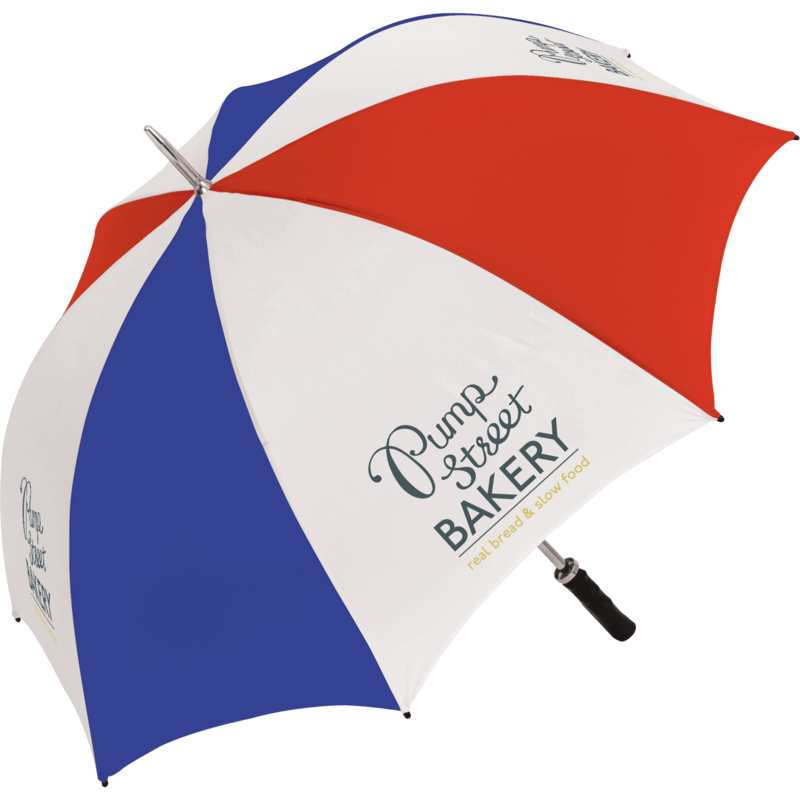 With so many different sizes and styles of printed umbrellas to choose from, choosing the right one can be a little overwhelming which is why we have created our online design tool. 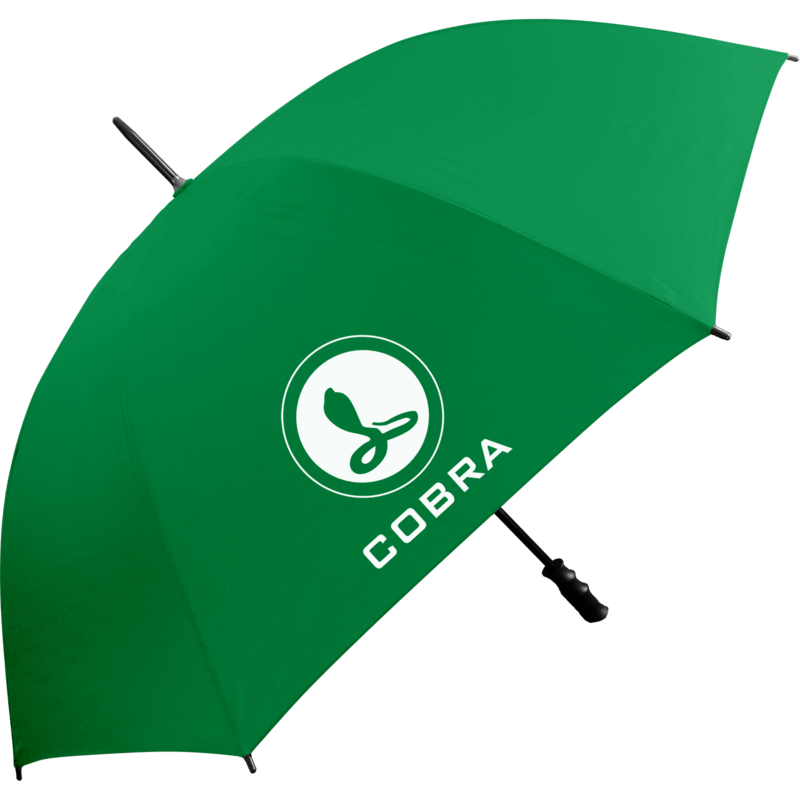 This allows you to fully customise your chosen promotional umbrella to your company brand on screen to see what it would look like before you go ahead and order with the ability to upload your own logo, message and choose the font style, size, colour and positioning. No matter what industry or the nature of your business we have a promotional productthat will get your message across 365 days a year against all the elements. Available in a handy handbag size like the Supermini Promotional Umbrellas or there’s our most popular Budget Sports Promotional Umbrella ideal for golfing events and outdoor excursions. 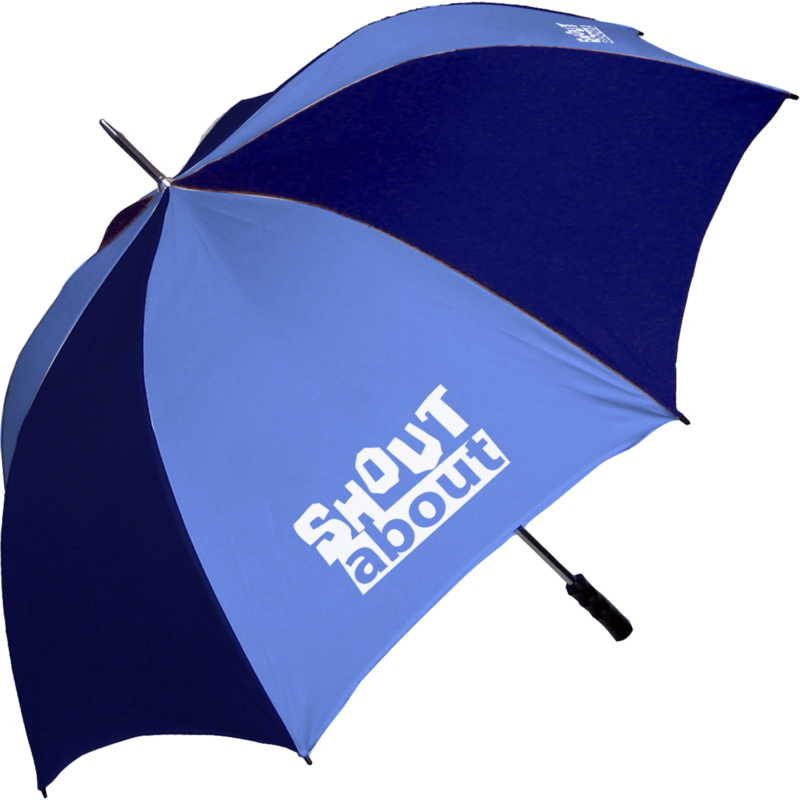 As well as printed umbrellasHotline.co.uk also offers a huge range of printed branded merchandise. Find your perfect promotional items with this wide range of promotional products.